Best places to visit in Kerala include Tourist Places in Kerala like Munnar, Alleppey, Kumarakom, Thekkady, Kovalam Wayanad which includes various sightseeing and tourist attractions through out the season. The most popular tourist attractions in the state are beaches, backwaters and hill stations. Major beaches are at Kovalam, Varkala, Fort Kochi, Cherai etc..Popular hill stations are at Munnar, Wayanad, Vagamon, Peermade, Thekkady. Kerala's ecotourism destinations include wildlife sanctuaries and national parks: Periyar Tiger Reserve, Parambikulam Wildlife Sanctuary, Chinnar Wildlife Sanctuary, Thattekad Bird Sanctuary, Wayanad Wildlife Sanctuary, Muthanga Wildlife Sanctuary, Aralam Wildlife Sanctuary, Eravikulam National Park, and Silent Valley National Park are the most popular among them. 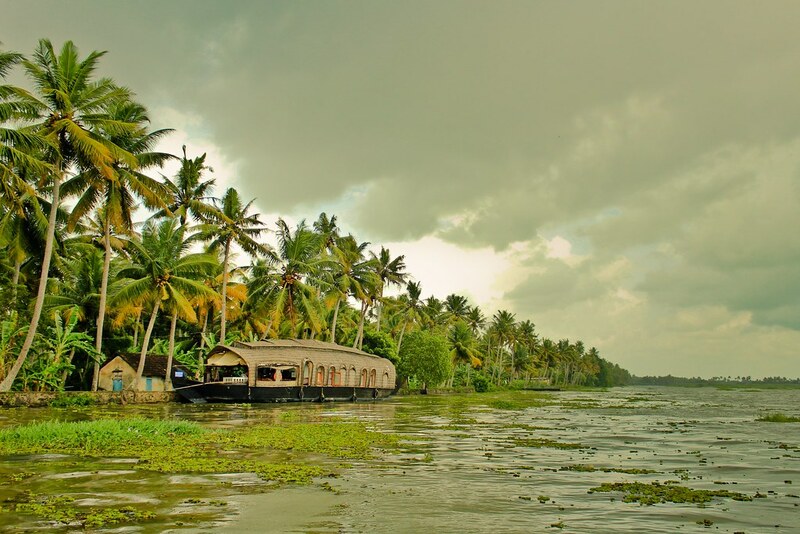 The "backwaters" are an extensive network of interlocking rivers (41 west-flowing rivers), lakes, and canals that center around Alleppey (Allapuzha), Kumarakom, these destinations welcome with the boathouse which is a major tourist attraction and honeymoon couples.